A fusion of spices, leather and florals, Endymion Concentré opens with notes of sage and lavender to reveal the sensuality of suede layered with geranium. Endymion Concentré is a new and intense iteration of the original Endymion, which debuted in 2003. A semi-oriental fragrance, like its namesake, this new concentré is timeless in its beauty and intense in its appeal. A fusion of spices, leather and florals, Endymion Concentré opens with notes of sage and lavender to reveal the sensuality of suede layered with geranium. As it warms to the skin, leather notes intensify and hints of creamy nutmeg mix with incense for a base that is both sweet and seductive. 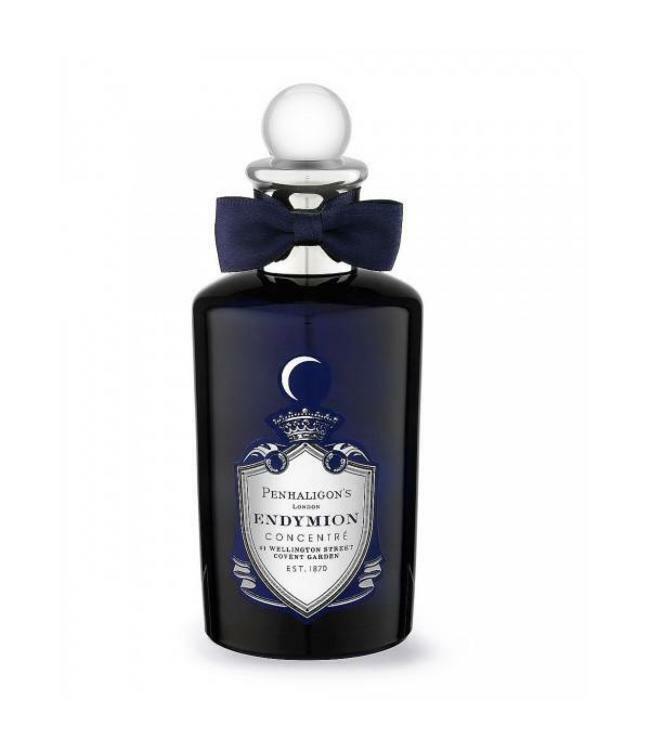 Endymion Concentré is a luxurious interpretation of the classic Endymion, a fragrance of contrasts, bright and sensual, light and dark, grounded by leathery suede. 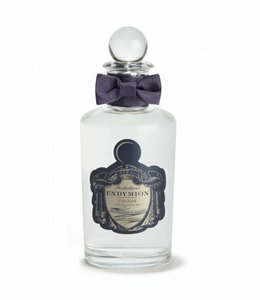 Created in 2003, Endymion is a sensual fusion of citrus, spices and leather.